Commercial companies of all sizes across the Mid-Atlantic trust Gettle for their data and communications needs. Whether you are looking for a small peer-to-peer system or a multi-campus network, Gettle delivers the customized data and communications needs to support your company now and into the future. We partner with top industry suppliers and place priority on education and training to ensure the solutions we provide deliver the advantages of the latest technologies. Our experienced team of system designers, engineers and datacom technicians include two Registered Communications Distribution Designers (RCDD) as well as several BICSI-certified (Building Industry Consulting Service International) technicians. Our entire team is committed to ensuring a safe working environment for our employees and clients. We deliver 24/7 service our clients can count on and comprehensive preventative maintenance solutions to keep systems running at optimal performance. In addition to providing turnkey services as a commercial network contractor, Gettle offers comprehensive technology system expertise including in-house Electrical, Automation and Fire & Security solutions. 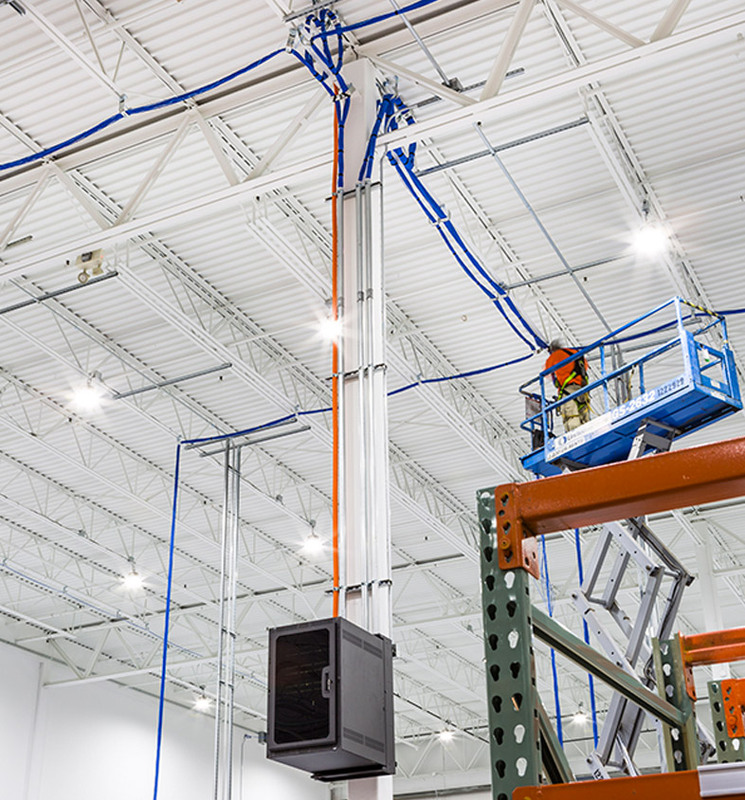 Our multi-division capabilities ensure optimal system integration.